Brooding dark secrets veiled in London smog which hides whispered secrets, a large and foreboding townhouse which contains the secrets of its owner’s tragic end and the ever steady hand of Mr Utterson to guide us. It does not take long for this novella, billed as a sequel to Robert Louis Stevenson’s well known The Strange Case of Dr Jekyll and Mr Hyde, to transport back to the streets of Victorian England and right back into a tale which reverberates throughout history – but is all as it seems? With a startling accurate hand, Anthony O’Neill expertly recreates the microcosm of London society in which this tale takes place. Everything from the length of the novella to the well-researched historical details and narrative tone of the story pay a respectable homage to Stevenson and the former work, however, what is so refreshing about this tale is the slightest change in focus which makes the reader question all the things they knew about the original whilst offering an overwhelming relevant take on its central issue: that of identity theft. 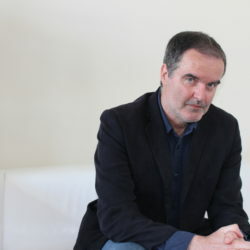 As sequel which does not attempt in any way to disregard those elements of its predecessor which, some might say would make it easier to tell a new tale (the ending of the first book in particular), but which picks up at a point when enough time has passed that new issues and a new malcontent can be explored. 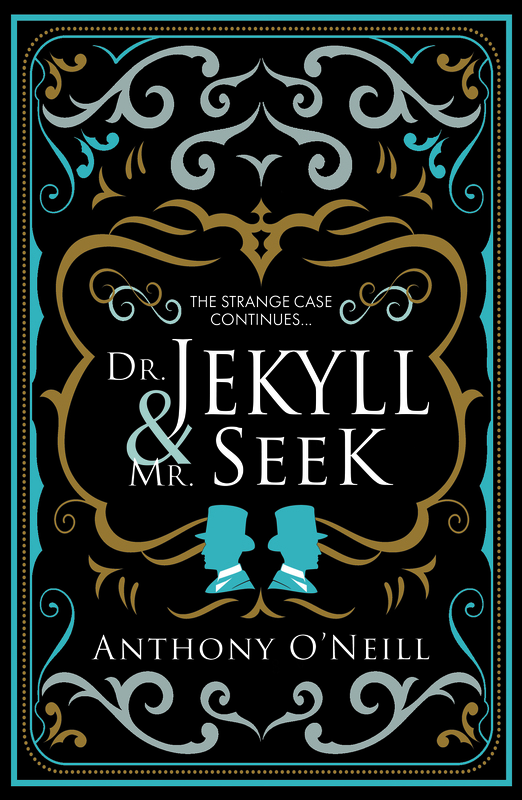 Without giving away too much of the plot, I would just say that the title Dr Jekyll and Mr Seek eloquently sums up the tale readers can expect. In the wake of Dr Jekyll (and therefore Mr Hyde’s) death at the close of the first novella, Mr Utterson to whom his estate is bequeathed, is preparing to put the sorry business of his involvement with the tragic Dr in the past and plans having observed the required period, to take up occupancy of the townhouse, but when a mysterious figure seeks to usurp him, just how will Utterson see justice without betraying the one secret only he knows? A portrayal which is faithful and just to the original but also introduces us to elements of the story we may not have considered, be careful delving past the first page could lead to a desperate search for the truth… who is Mr Seek and just what does he hope to achieve. 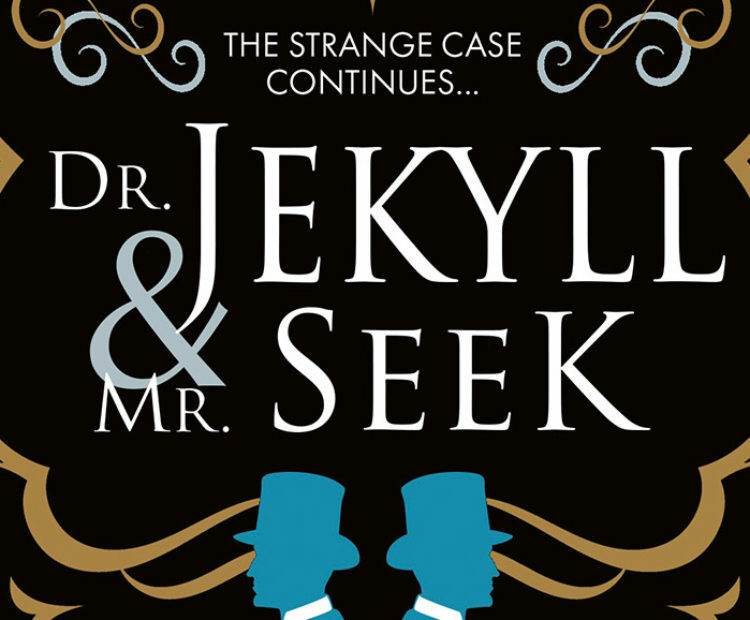 Dr Jekyll and Mr Seek is available now published by Black and White publishing. 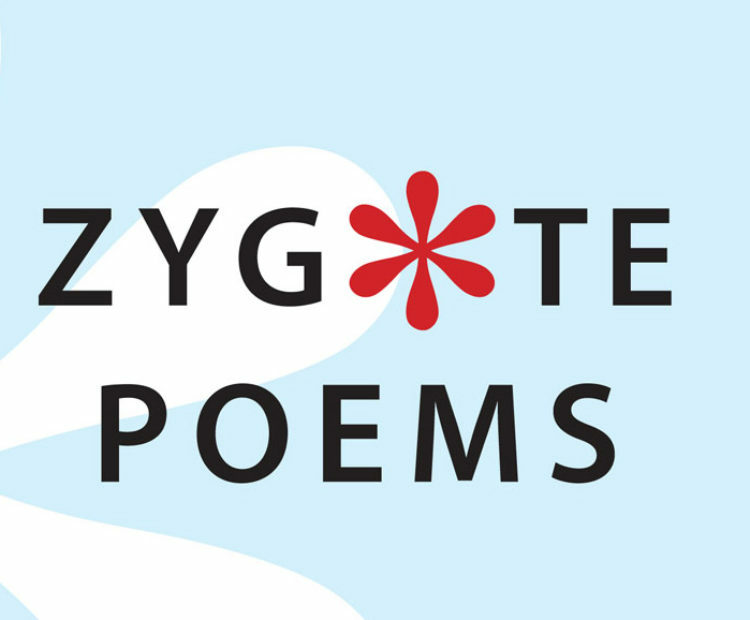 We love at good spin on a classic here at Literature Works. Why did you decide to write a sequel to Robert Louis Stevenson’s The Strange Case of Dr Jekyll and Mr Hyde? 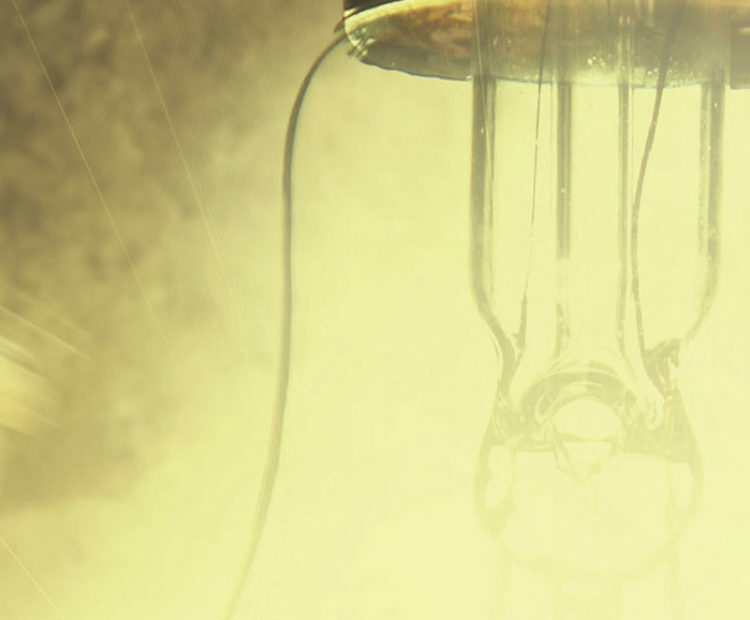 I’d previously written a novel inspired largely by Robert Louis Stevenson – The Lamplighter – and I thought that I might as well go straight to the source this time. I’ve always loved Dr Jekyll & Mr Hyde, which I first read when I was seven or eight, and wanted to immerse myself in its textures, its characters and its sense of mystery. It’s an audacious and presumptuous thing to do, in a way, but I’d be delighted if someone were to write a sequel to one of my books 130 years later, so I get the feeling RLS would approve. We couldn’t help but notice that whilst the novel is set in Victorian London, the focus has shifted away from the notion of conflicting elements of human nature to something which has a very contemporary relevance: why the shift to a consideration of identity theft? It was important to have a potent theme relating to identity (in fact, my original title was The Fortress of Identity). And whereas the original is concerned with the duality of man (an obsession of the time), my own is about identity theft (a more modern obsession). I also question the whole idea of what makes up a person’s identity. In this way I like to think I’m extending the thematic and allegorical boundaries of the original tale. One of the most notable elements of the original is the unfailing reliability of the gentleman lawyer Utterson as narrator. In this novel however, things the reader might have taken for certainties become questionable as a different side of him emerges. How important was this portrayal of a familiar character to the plot and central conceit of the novel? People forget just how prominent Utterson is in the original novel. Most of the action is seen through his eyes. But being a rather monastic character – “dry as dust” in Stevenson’s own words – he’s sometimes left out of the film adaptations. I’ve always liked him and thought he deserved a complex psychological tale of his own. It’s particularly interesting, I think, when a solid, imperturbable and rational character starts questioning his own beliefs. We thought the achievement of a tone which was mimetic of Stevenson was commendable here. How much research did you have to do in order to achieve it and was it a different approach to the work you usually write? Very much so. I read a few books on Victorian London but Stevenson’s book is rather light on detail so mine is, too. Instead, I concentrated on getting the style right, which meant reading a lot of RLS – his novels, his short stories, his essays. At the same time, replicating his style precisely is a virtually impossible and a largely academic exercise anyway. So I did just enough to seem complementary while making some concessions to more modern sensibilities. Here at Literature Works, we like to ask writers for one piece of advice to emerging writers who are perhaps working on their first drafts. If you could offer one tip to first-time writers what would it be? As eager as you might be for results, don’t submit your completed manuscript immediately. Take a break and return to it after a couple of months – more if you can manage it. Very obvious errors will suddenly become apparent. And try to run it through an assessment agency first (though they’re not cheap). *If you’re interested in having your work looked at by an assessment agency, there’s still time to apply for a ‘Free Read’ by The Literary Consultancy. Find out more about the scheme plus all the application criteria and deadlines here.